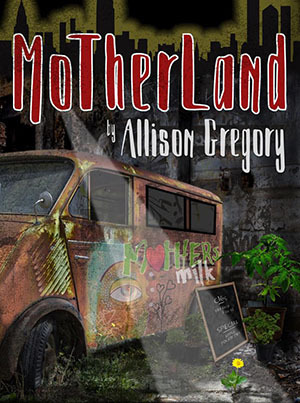 A self-made woman does her crafty best to protect her wayward children, keep her food truck business thriving, and impart some kind of moral code in a city battling the War on Poverty. In Motherland grit, guile, and guns are everyday parenting tools, and hope comes at a cost. 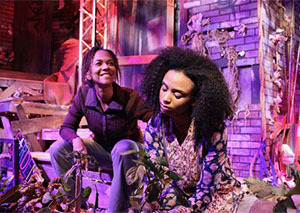 A funny, forceful, timely new play inspired by Mother Courage and Her Children and today’s headlines.